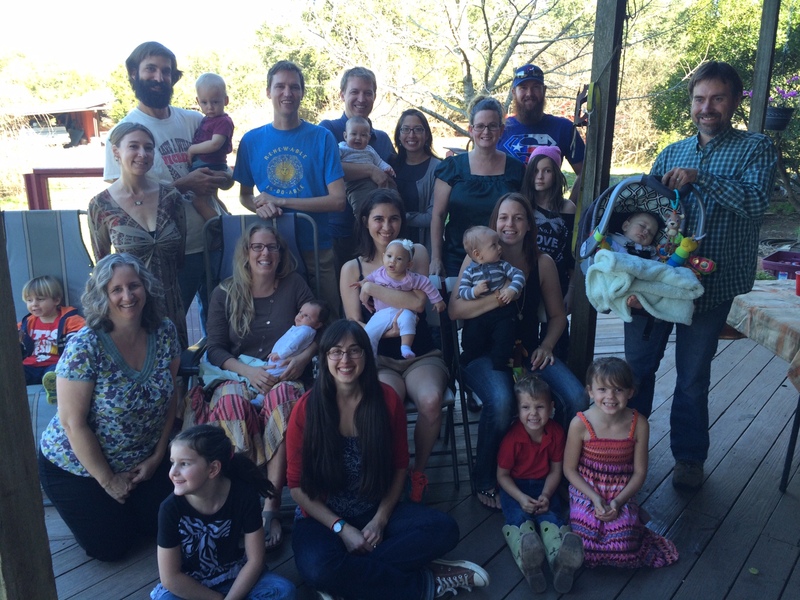 Genevieve Schaefer is a home birth midwife practicing in central Texas. She finds great pleasure and honor in lovingly helping babies to be born into the arms of their parents in the privacy and comfort of their own homes. Her focus is assisting the women she serves in having an informed, supported and empowered childbearing year that includes shared decision-making, emotional support, fitness, nutritional counseling and community. I’m forever thankful for Genevieve and encourage other families to experience home birth with Sisters Midwifery. 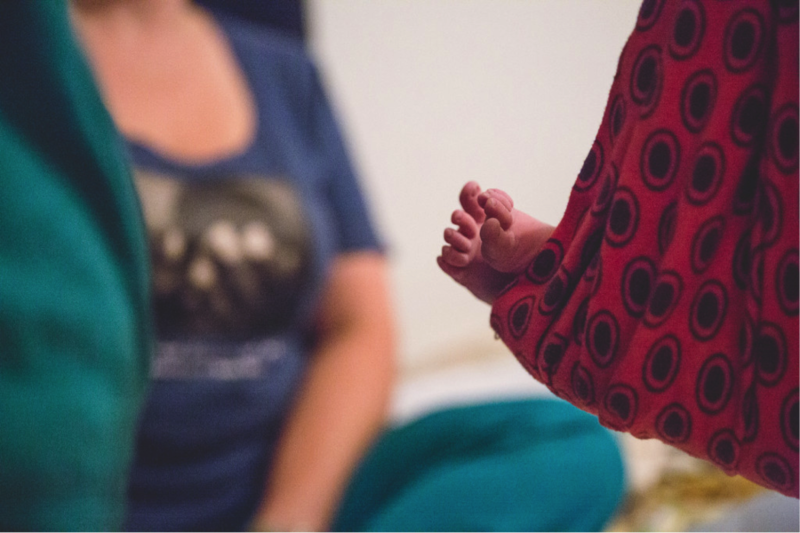 Genevieve always welcomed questions, even outside of visits, and the prenatal classes made me and my husband feel better educated. During our son’s birth she was warm and engaged, and her years of experience were evident. She is like family. One of our best decisions was to choose Genevieve as our midwife. Genevieve is loving and compassionate, and we trust her completely. I felt nurtured and supported throughout my pregnancy. The birth of my son was powerful and beautiful, and Genevieve’s presence allowed me to immerse myself in the experience. My husband and I are both grateful that Genevieve was there for our family.